AZ camping is all cool in the White Mountains. 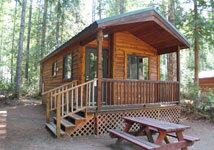 White Mountain RV Park is located in the scenic White Mountain area of AZ at 6,800 feet of altitude. White Mountain is a peaceful retreat in the cool mountain air. 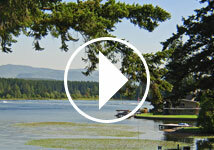 Scores of nearby mountain lakes offer a variety of fishing challenges. Abundant wildlife and miles of adjacent hiking trails with their scattered Indian artifacts supply nature lovers with hours of enjoyment. For scenery and seclusion within a short drive of civilization, it’s hard to beat this area. Open May-October 1.